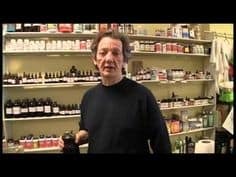 Herbalist/Chemist Tony Pantalleresco has been in the health and healing field for 40 years and has clients all over the world. The public looks to Pantalleresco because of his extensive health background, sound information and health protocols. Tony is truly a trusted source in a world of misinformation and misdirects and he understands the multi pronged assault people are being subject to. Tony’s diligent research and health protocols can be found online for public health education. He has generously provided this information for the public,free of charge, over 150 You Tubes on the health impacts of the weaponized world we now live in. He is an expert on nano toxicology and synthetic biology, having been in the research field of this biology for eight years now. In the you tube below, Tony discusses optogenetics. Optogenetics is a biological technique which involves the use of light to control cells in living tissue. The ‘blue beam’ technology which was developed by NASA has the ability to fire a beam to the brain to be programmed. This technology requires an access point to be able to penetrate us. This is where Elon Musk’s ‘neural lace’ comes into play to create a direct cortical interface. The use of these beams are in many of our gadgets; cars, computer monitors, cell phones and lighting. These beams are shown to have deleterious effects on the retina because of the direct hit to the eyes and also disrupts sleep patterns. 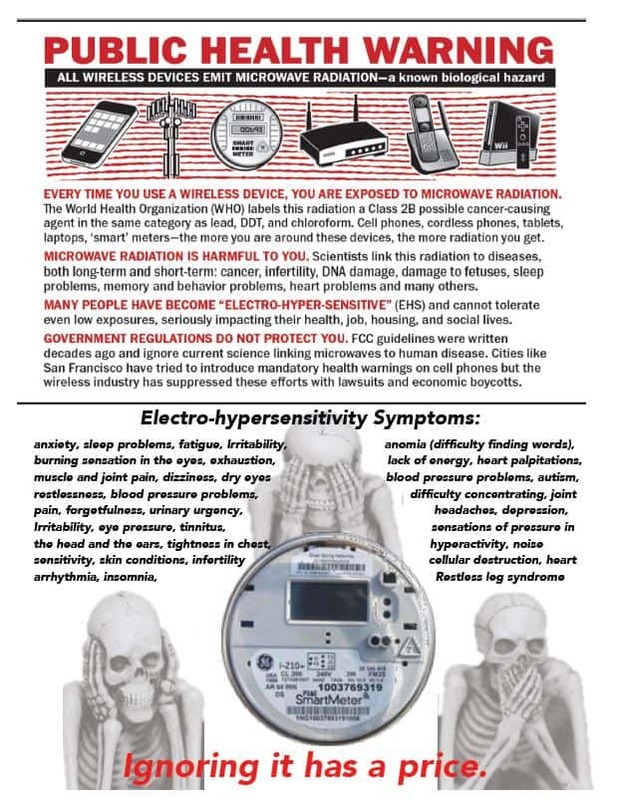 Even more dangerous is the admixture of these frequencies with the nano metals and nano carbons we are ingesting through the genetic alteration of our food, water and air. The nanoparticles are the conduit in creating an access point in which these blue beam frequencies can enter the body. Nanoparticles are super conductors (which can also be turned into semi conductors by creating a twist in the molecule) which cannot be excreted by the human body because of their size and become lodged in the brain. Many supplements that are now on the market are heavily touting nano delivery systems, not to mention vaccines, and promising veritable panaceas with our health. Be wary of nano delivery systems in your supplements, and any product. Please do the research and always read labels. A nano delivery system in a supplement would either use nano metals or nano carbons, both highly neuro toxic. Pantalleresco discusses one such supplement; Carbon60, a 60-80 carbon molecule, otherwise called a ‘buckyball’ named after Buckminster Fuller who created the geodesic dome and the distinctive bucky ball shape. This ball has the appearance of a soccer ball or a round tubular fence. This supplement, like a number of others with a nano delivery system, are being promoted with super health benefits. The Carbon 60 molecule discovery occurred in 1985 by a trio of researchers working out of Rice University named Richard Smalley, Harry Kroto, and Robert Curl. This is the same university whose created Teslaphoresis or nanotube assembly. Carbon nanotubes in a dish can assemble themselves into a nano wire in seconds under the influence of a custom-built Tesla coil. Rice University has effectively created the carbon molecule C60 and the delivery method for optimum penetration. The public needs to understand the gravity of what the ingestion of these particles mean for our health and our families health. These Carbon60 nano particles are made from graphene, a carbon known for its hardness, flexibility and conductivity and which are encased in a liposomal oil based delivery system. These particles can work in concert with the frequencies because of graphene’s high conductivity. Carbon nano tubes are three times harder than diamond, 100 times harder than steel and have an amazing capacity for pliability. Our bodies are incapable of breaking this material down, our immune systems simply do not recognize particles one billionth of a meter in size. The particles can thereby construct assembly networks in our brains causing deadly health effects. Here you have Musk’s neural lace and his cortical interface come to life. There are means and ways to mitigate these ‘blue beam’ exposures and nano particle ingestion as Tony suggests; purchase incandescent lights for your home, as well as using yellow lens safety glasses. Yellow light alters and blocks the blue beam. Mirrored sunglasses can also block frequencies. Do not ingest anything with a nano delivery that can aggregate with these frequencies. Equip yourself with knowledge. We are now in a very different health care paradigm where research and discernment are key. 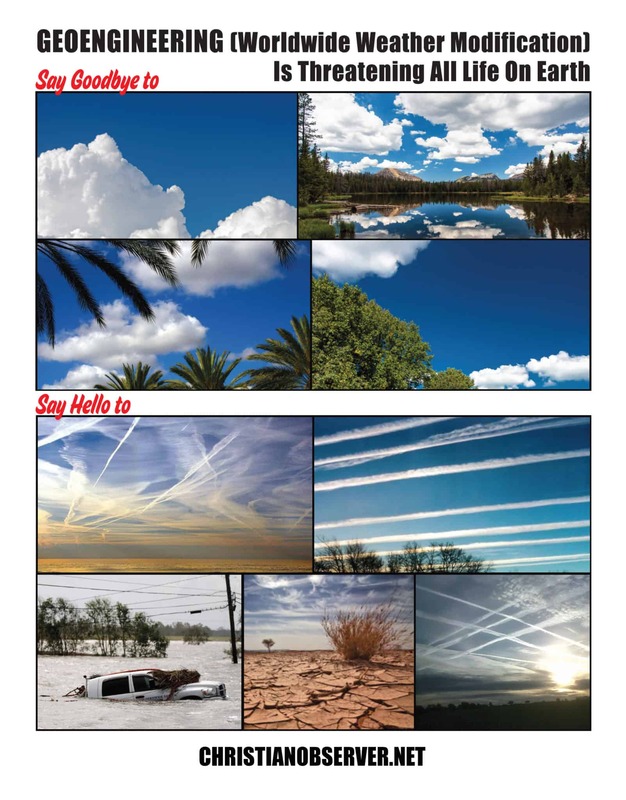 About Suzanne Maher: She is the founder of ByeByeBlueSky.com, an anti-geoengineering activist, researcher, blogger and a contributing writer to The Liberty Beacon Project. 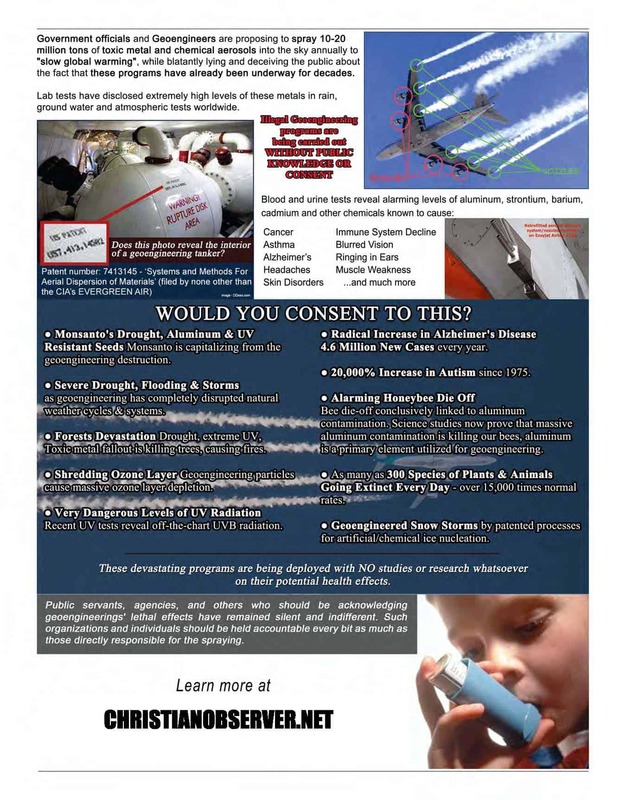 Suzanne devotes all her time to educating people on these deadly programs and believes it is everyone’s moral, social and ethical responsibility to awaken others to geoengineering (and programs beyond) and to do something about them. She does many forms of outreach to communicate her message such as; educational social media sites, hosting public events, awareness sessions, interviews, speaking engagements, and has launched over 20 awareness billboards across North America, with GoFundMe campaigns, communicating Bye Bye Blue Sky’s mission.